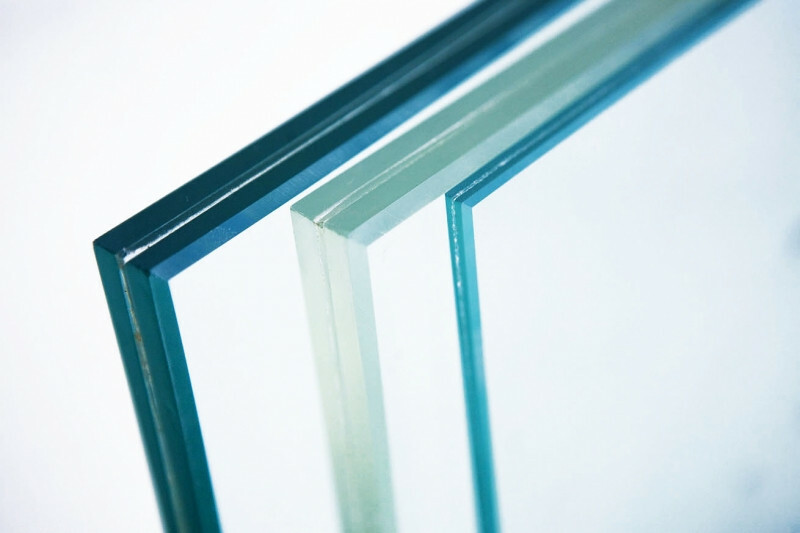 Triplex is a composition of two and more layers of glass glued together with a special tape. It provides the construction extra durability towards mechanical destruction. When damaged, the glass of triplex cracks but doesn’t fall to pieces because the shatters stick to the tape. Triplex is characterized with a higher degree ofsound insulation in comparison with regular glass of the same thickness.